For everyone in their 30’s and above, the threat of gum disease is very real and potentially dangerous. The progress of this disease is usually painless until it creates serious destruction. Genetics and hygiene play an important role in its development. 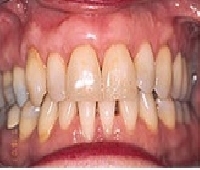 Gum disease is inflammation of the gums which attacks the gum and the underlying bone. This is the bone that holds the teeth in place. 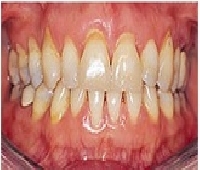 Clinically, the disease appears as mild bleeding from the gums. 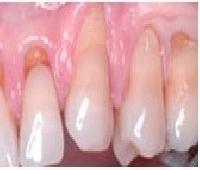 This can be treated by various procedures from cleaning to surgery. Our service includes various treatments like scaling, deep cleaning, Root planing, Flap surgery, Bone grafting, Tissue grafting, etc. Soft tissue lasers are frequently used. 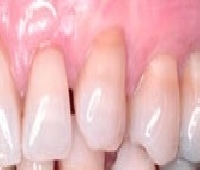 Periodontal surgery is also frequently used for cosmetic purposes like in gummy smile, etc.